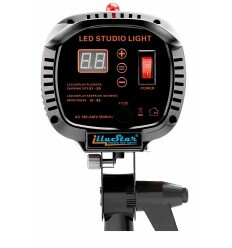 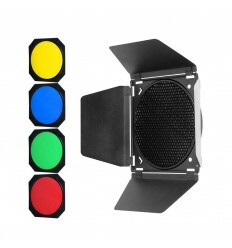 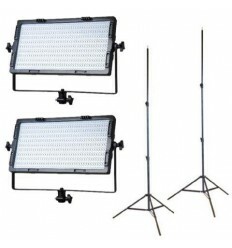 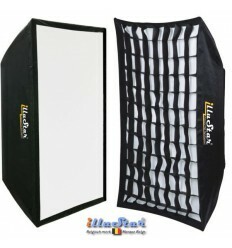 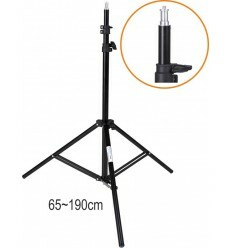 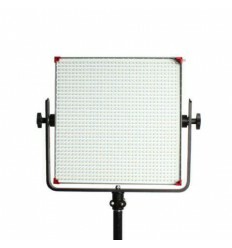 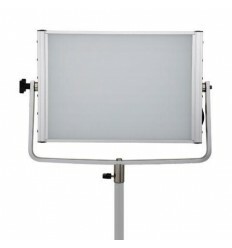 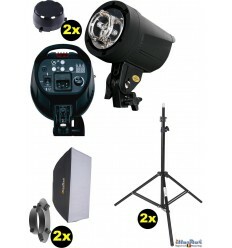 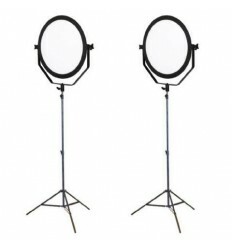 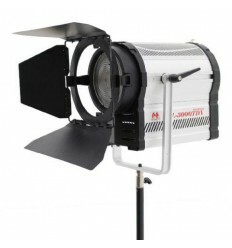 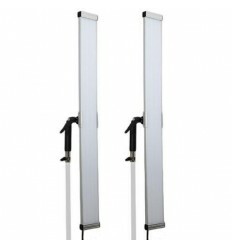 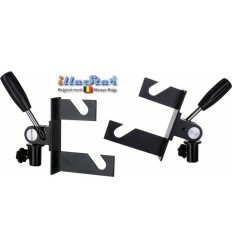 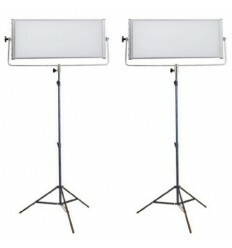 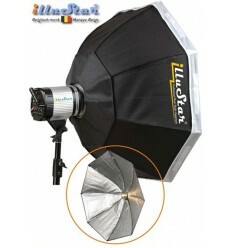 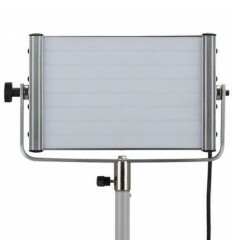 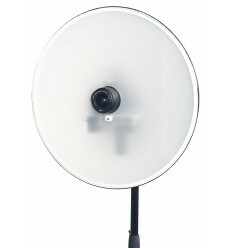 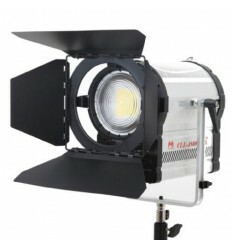 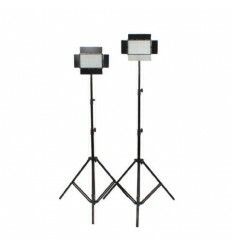 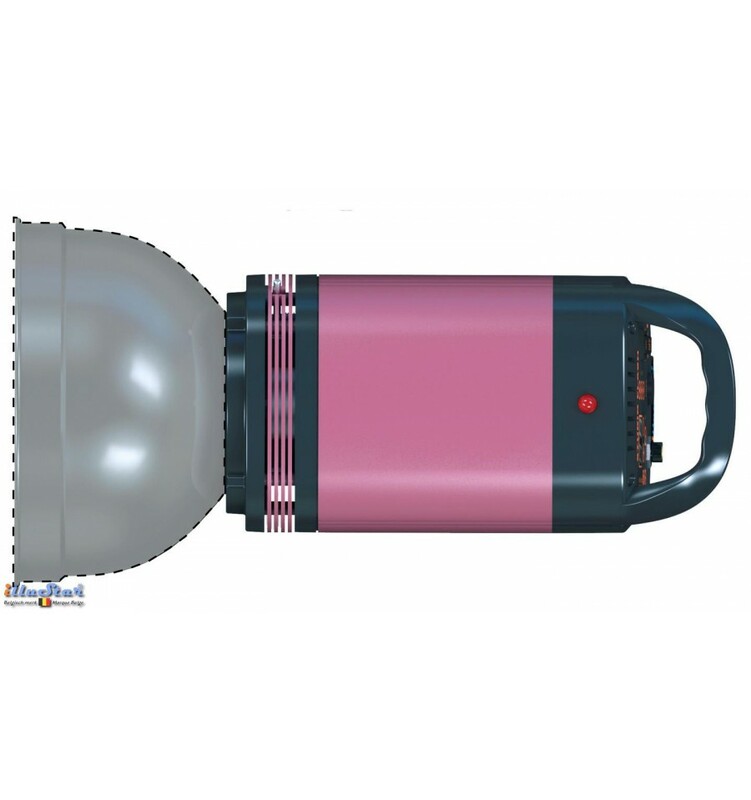 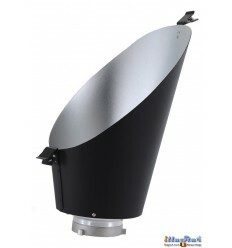 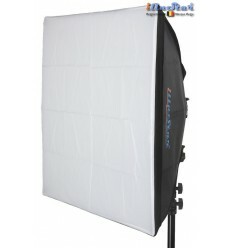 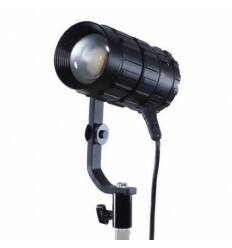 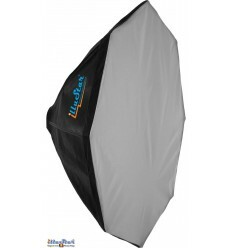 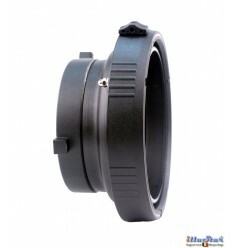 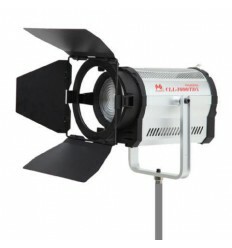 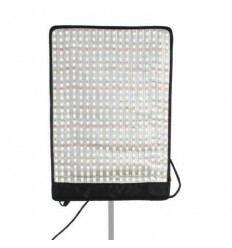 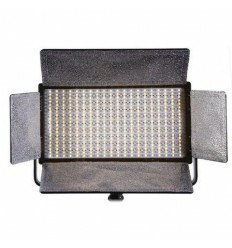 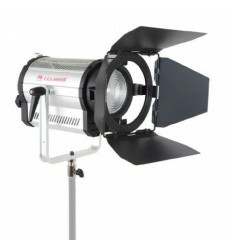 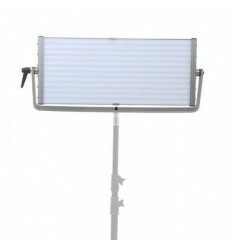 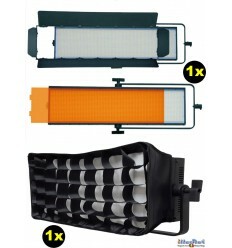 LEDB-2000 is an energy-efficient LED-studio lighting performed in a enclosure such as a studioflash monobloc. 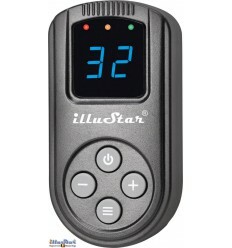 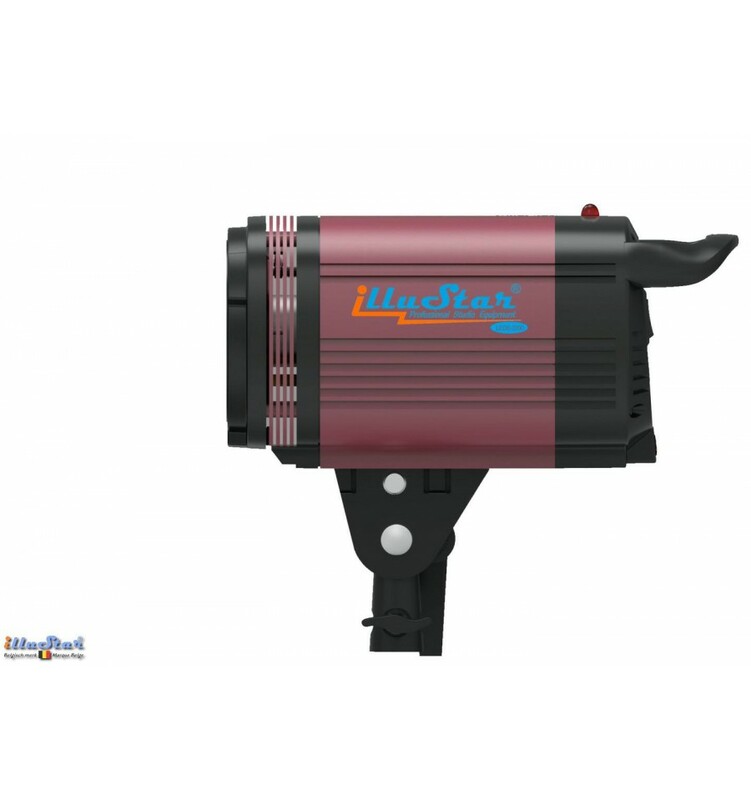 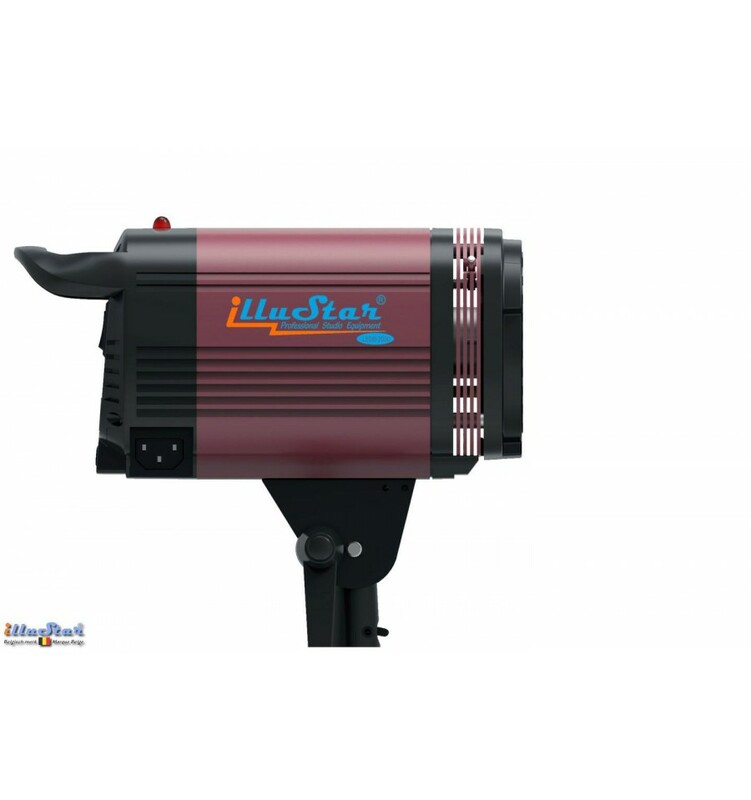 The illuStar® LEDB-2000 appliance is compact and lightweight, with a very high light output versus an extreme low energy consumption, It is bump resistant and emits only low heat. 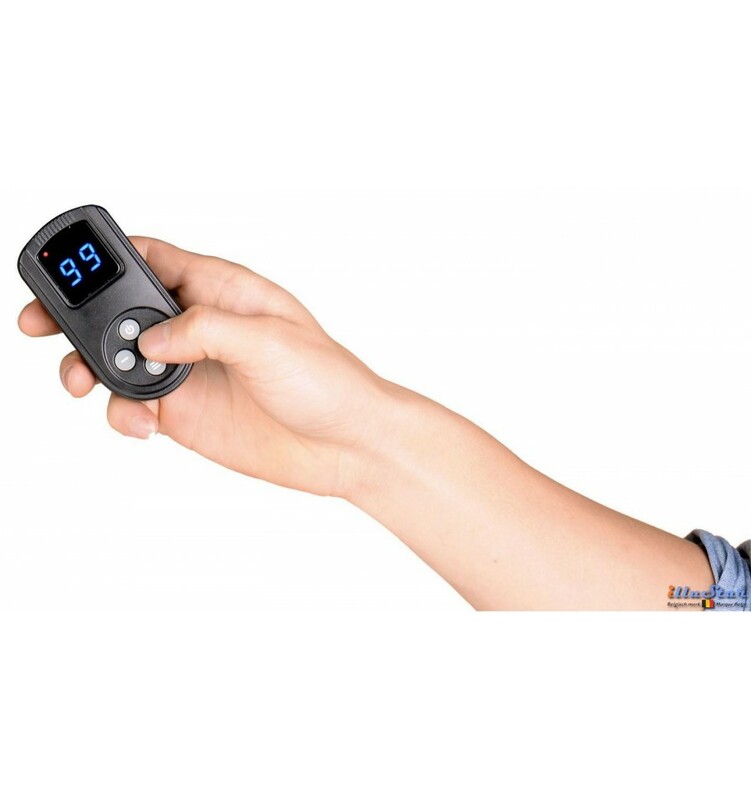 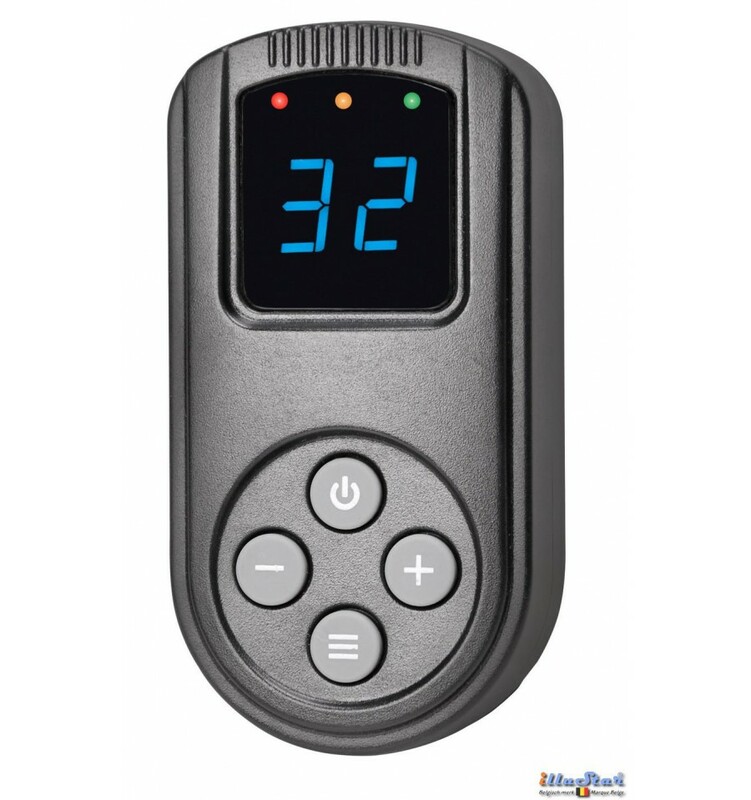 The reproduction on the digital display of the remote control is the same as the display of the LEDB-2000. The next time you switch on the LEDB-2000, your previous settings will be displayed. 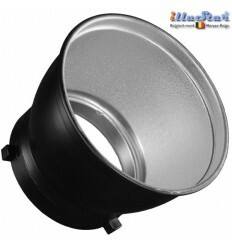 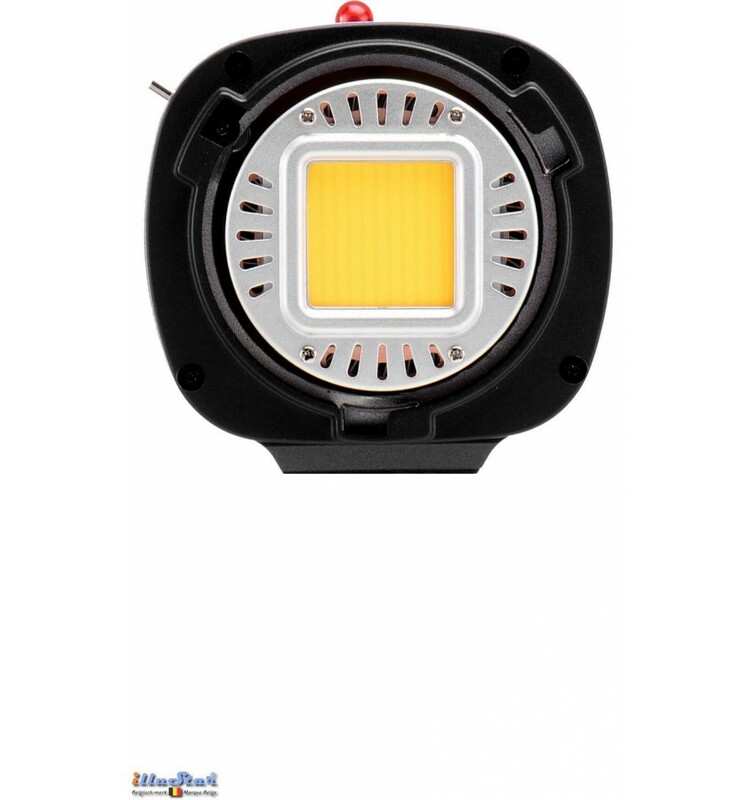 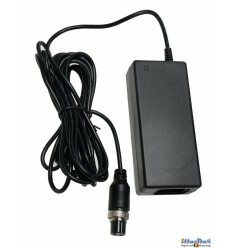 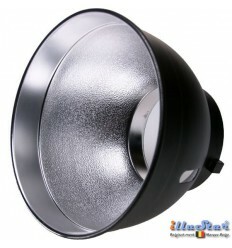 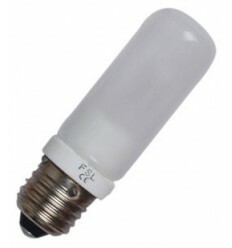 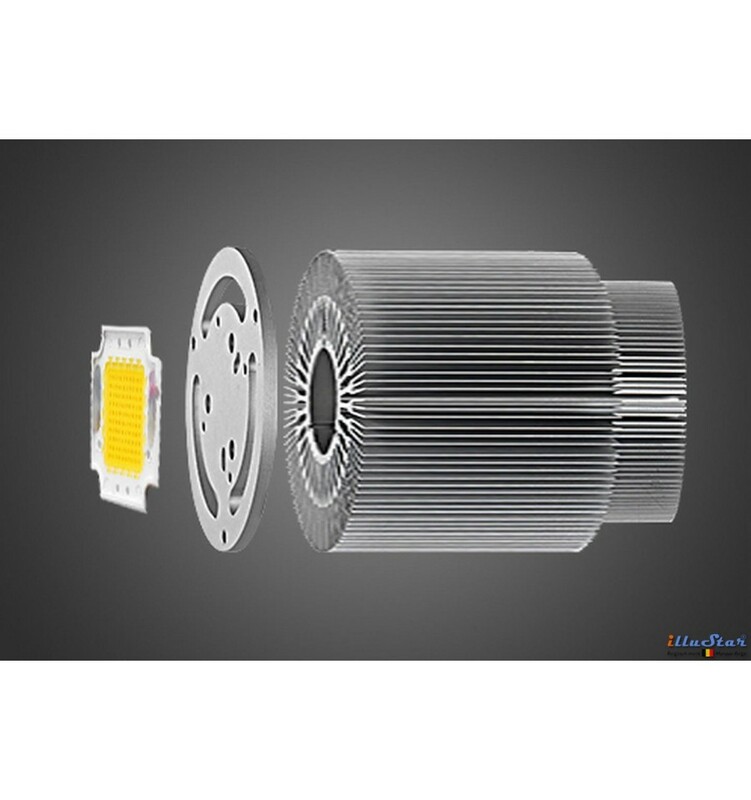 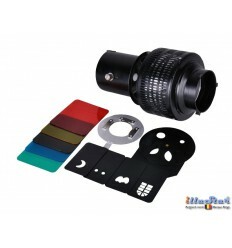 - LED Power : 200W.